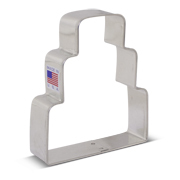 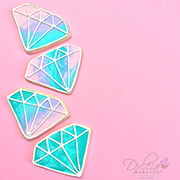 Add some extra sparkle to your life with the 3 1/2" Jewel cookie cutter! 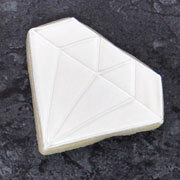 Fans of precious stones will be delighted with this shape. 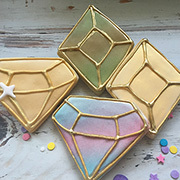 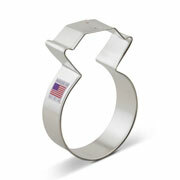 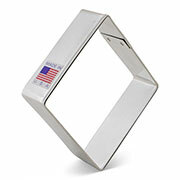 While it may not work as an actual piece of jewelry, it will still be fun to use for baking and crafting. 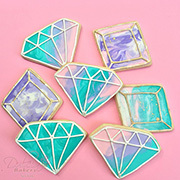 Cookies decorated by Lorraine's CookiesDulcia Bakery and Mey's Marvels.